Former President George H.W. Bush became the longest-living president in U.S. history today at 93 years and 166 days old on Saturday. Bush, born on June 12, 1924, beat the previous record held by former President Gerald Ford, who died in 2006 at 93 years and 165 days old. Behind him is Ronald Reagan, who died in 2004 at 93 years and 120 days old. 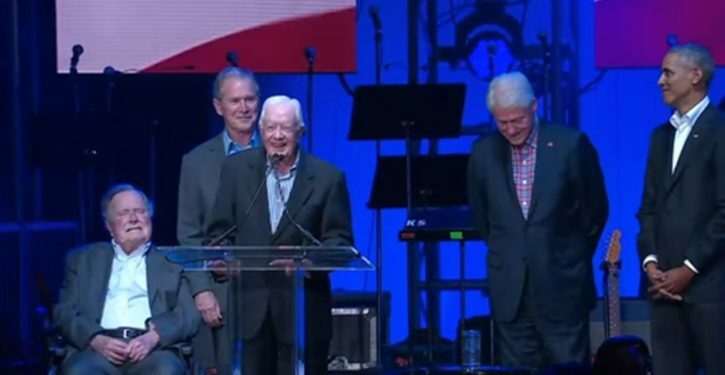 Jimmy Carter, the second-oldest living president who was born on Oct. 1, 1924, is a little more than 100 days behind Bush.